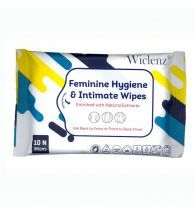 Description: Hi, I am Wiclenz Multi Use Wipes. 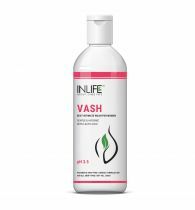 I'm Made in India using cloth like wipes with Menthol, Chlorhexidine and DM Water. I am also bathed in Aloe Vera which makes me naturally soothing. I have no dirty parabens or alcohol and am pH balanced at 5.5 making me safe for use in all areas while I kill germs. Also once you have used me, you can use the leftover power juice to clean your tray tables, gym equipment, or any thing else just to be more hygenic. 4) Soiled Wipe can be used on the go and on tray tables, while at the gym etc. 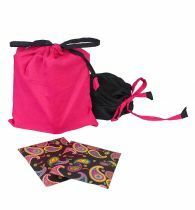 5) Hand Pack for Use On the Go or at Home.